KoolBreeze Inc. is an authorized dealer of Winston Patio Furniture. 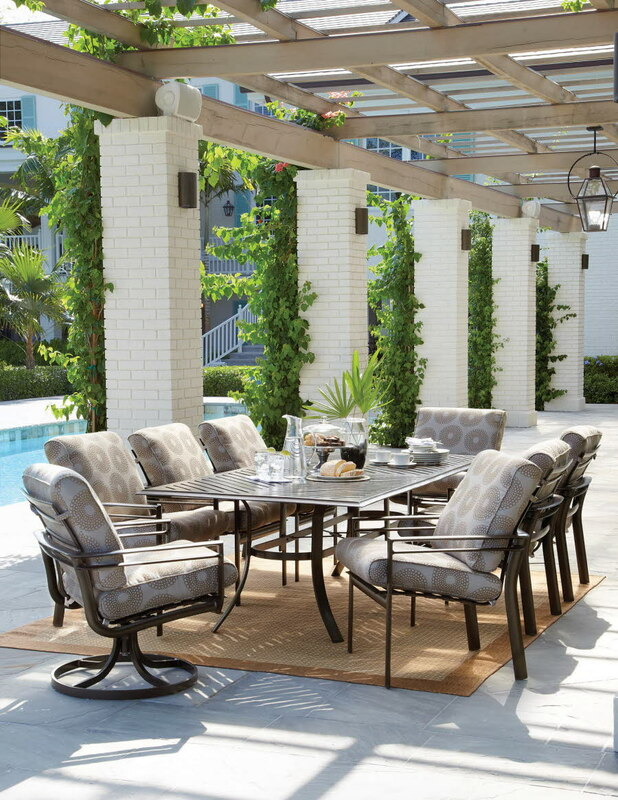 Winston Furniture is an industry leader in patio furniture, proving to be the premier choice for high-quality, durable patio furniture. The furniture designs are created with a simple concept – providing a large variety of styles, colors, finishes, and fabrics to enhance your patio or deck space. Winston furniture offers relaxing solutions to allow homeowners the opportunity to enjoy their time gathered with friends and family. We do not carry cheap plastic or wicker outdoor furniture that falls apart after the first rainstorm. Our outdoor furniture collection is designed to last and withstand the elements. Utah’s harsh sun and heat in the summer, and cold spring and fall nights can cause patio furnishings to age quickly. Our floor room is located in Ogden, and we have several custom patio sets available for you to test. We can special order any patio set to suit the design of your home. It pays to invest in high-quality outdoor furniture that is capable of handling different weather conditions in Utah. 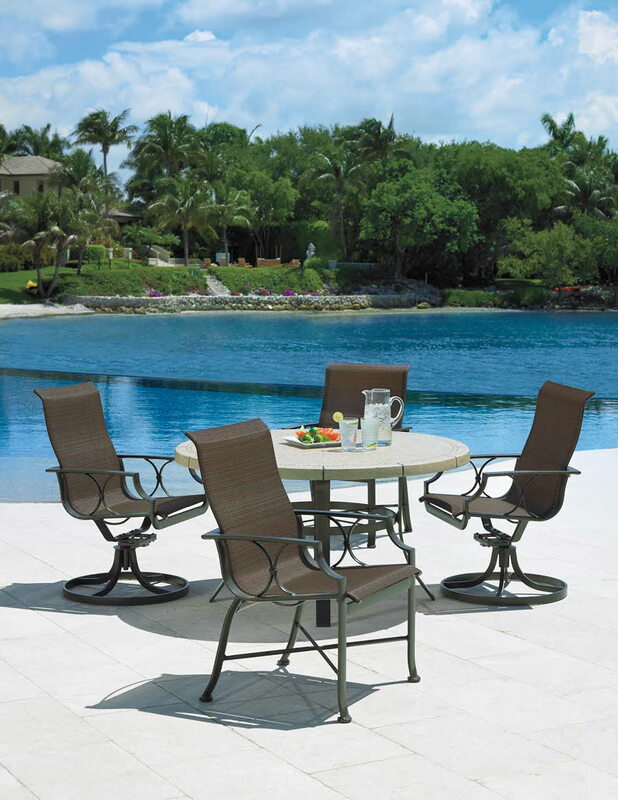 Select from our line of Winston patio furniture products designed to resist weather and pest problems. We provide cushions and pillow that are weather-resistant and will be able to withstand the UV rays that normally break down fabrics. Mildew resistant acrylic fabric can handle the varying weather patterns and will be able to last for many years to come. It is important to provide routine care for your outdoor furniture if you want to increase its lifespan. With the proper care, your furniture will be able to withstand the sun’s rays and will be capable of holding up during a rainstorm. During the rain or hailstorms, we recommend covering your patio furniture. Cold weather seasons can cause patio furnishings to break down due to the weight of snow. Store your patio furniture in a shed, basement, or garage to increase its lifespan. Keep your patio furniture clean with a simple dish detergent and warm water bath. Simply spray the furniture with a garden hose and a small amount of soap to remove dirt. 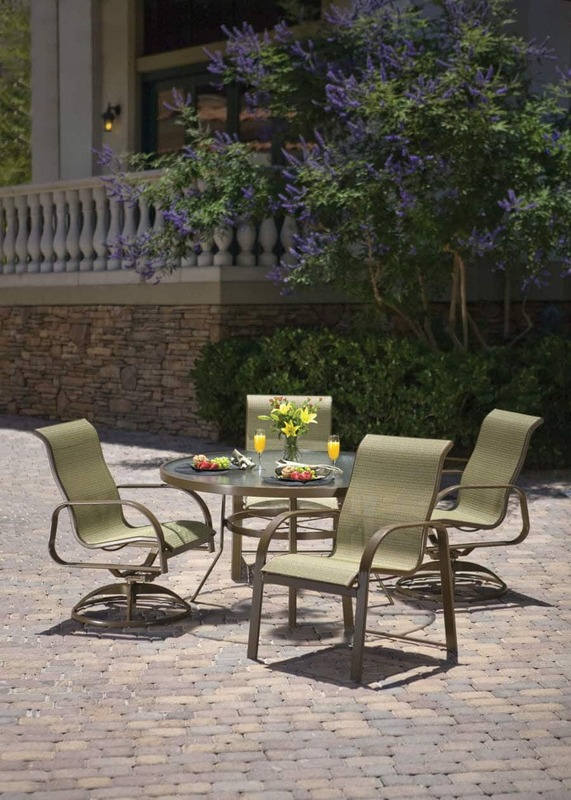 Take a minute to browse through our collection of high-quality patio furniture in Utah. Contact Kool Breeze Inc. today when you are ready to order or come into our showroom to view our patio furniture in person!